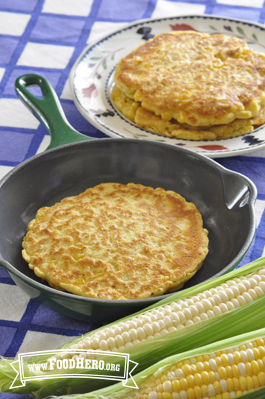 3 Comments for "Corn Pancakes"
Drizzle with honey for breakfast! I was a little skeptical about these in the beginning but they were delicious! The fresh corn was a really nice touch and it was something new to eat for breakfast! I ate mine with salsa and it added a whole new dimension!